The 4" Elite Shiner is a great addition to the Bass Assassin Swim Bait collection. The Bass Assassin.. 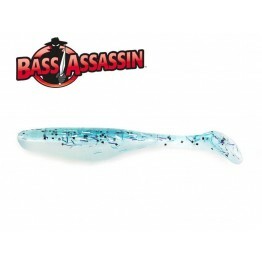 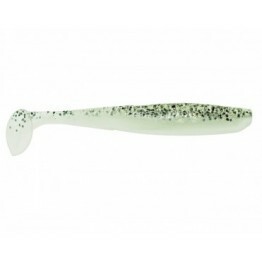 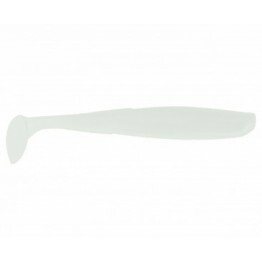 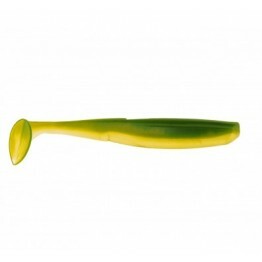 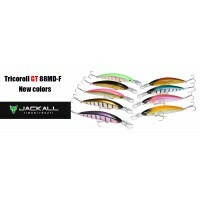 The 4" Walleye Assassin (Turbo Sea Shad) has a solid shad body with a paddle tail that gives th..